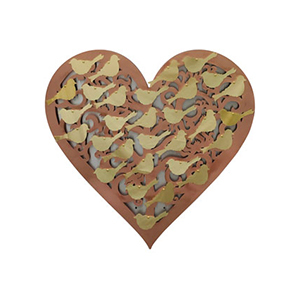 Available with a selection of plaques to choose from, including hearts and Birds. 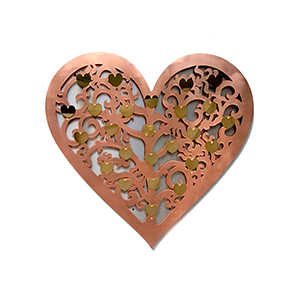 A full 7 foot tall (2134mm) the Eternal Tree is a stunning feature, which can hold up to 500 engravable brass leaf plaques. 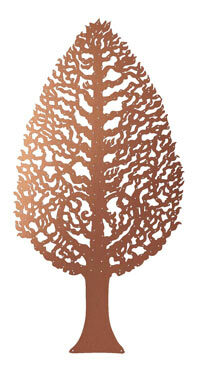 The Windswept Tree measures 1083mm High x 2420mm Wide and can display a total of 225 brass leaf plaques. The Memory Tree can be used as a stand-alone fundraising tree, or can form part of a collective with the other Hornbeams in the series. Build your own avenue of fundraising trees, adding each one as your project grows and flourishes. Stands over 6 feet tall and can hold a total of 268 brass leaf plaques. The Hope Tree can be used as a stand-alone fundraising tree, or can form part of a collective with the other Hornbeams in the series. Holds up to 284 leaves. The Giving Tree can be used as a stand-alone fundraising tree, or can form part of a collective with the other Hornbeams in the series. Holds up to 300 leaves. 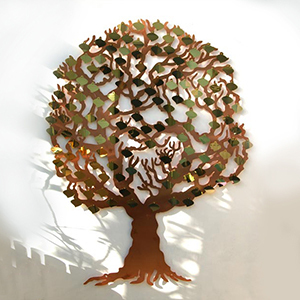 Wall sculpture for indoors and out. All of our products are designed and made in Britain. We use our own artists to produce original sketches for us to work from. This ensures that each tree is an original work of art in its own right. Top quality materials are selected to ensure that each tree lasts as long as possible and without any problems or maintenance. 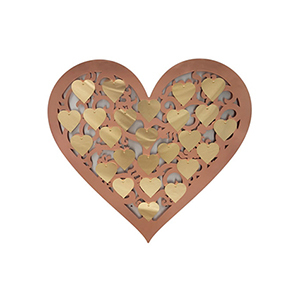 The copper used will withstand any amount of weather outdoors and will last for a lifetime. 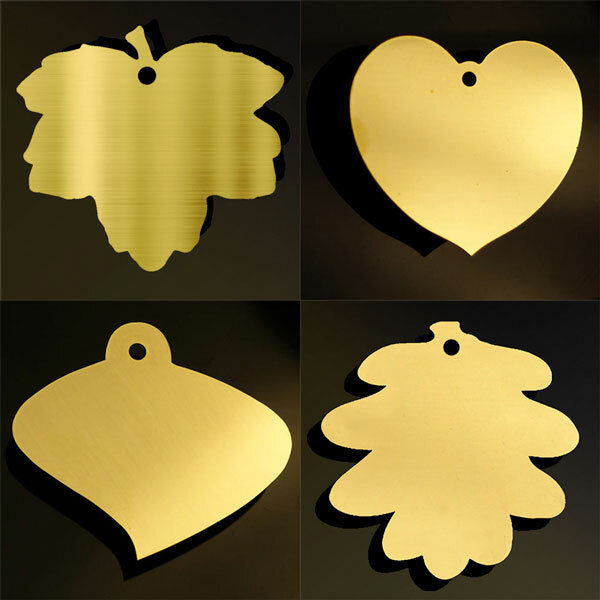 The leaf plaques are made from high quality metals including brass, copper and stainless steel. Suitable for inside use and outside in all weathers.